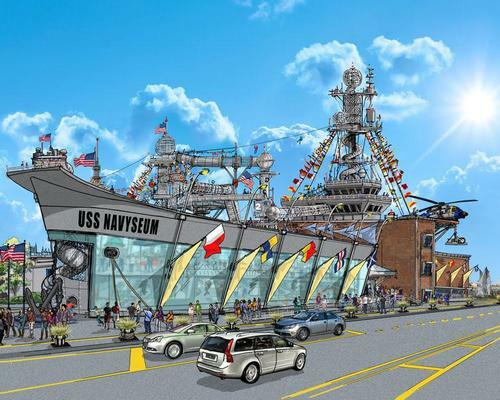 Decommissioned Navy equipment could soon be used to create a family-friendly centre dedicated to maritime life after plans were submitted to develop a US$43m (€36.3m, £32m) attraction in Chicago, Illinois. 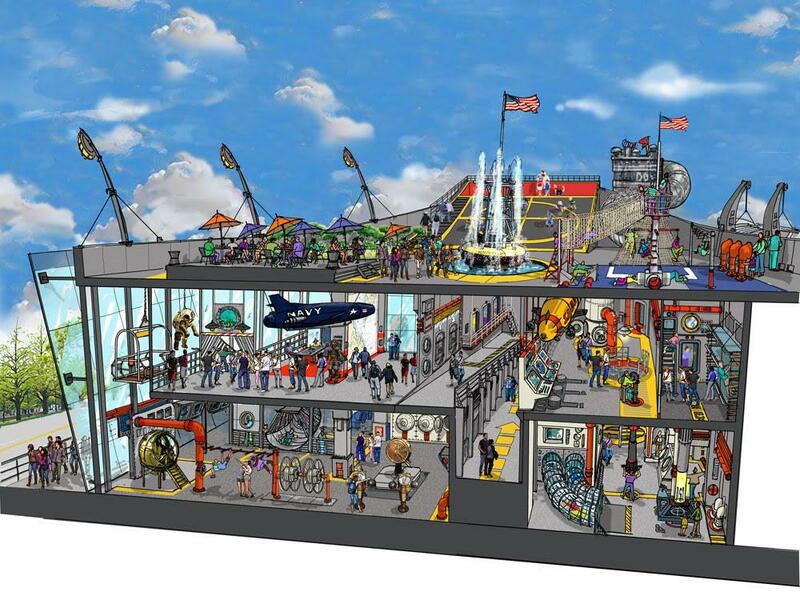 Plans for Navyseum show an interactive, two-storey attraction that will span 130,000sq ft (12,000sq m) and combine a museum with an interactive playspace. 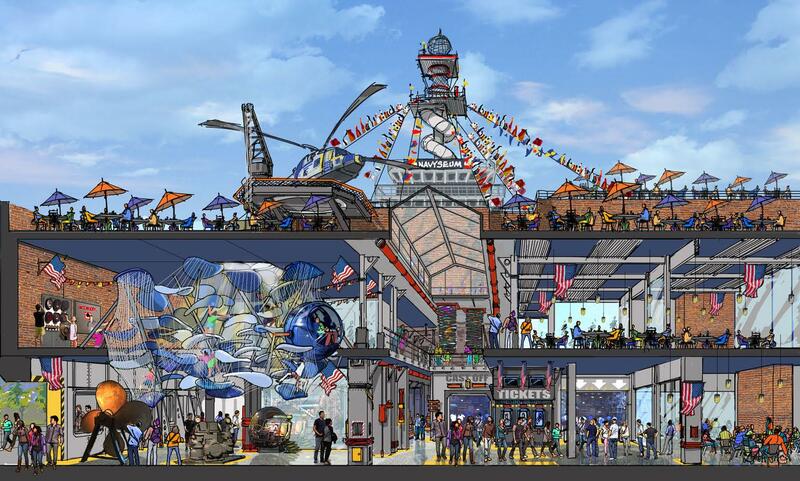 Themed experience zones are connected using bridges, tubes, slides, overlook decks, and openings to offer a fun, immersive experience for visitors, allowing them to live a life in the day of a crew member. 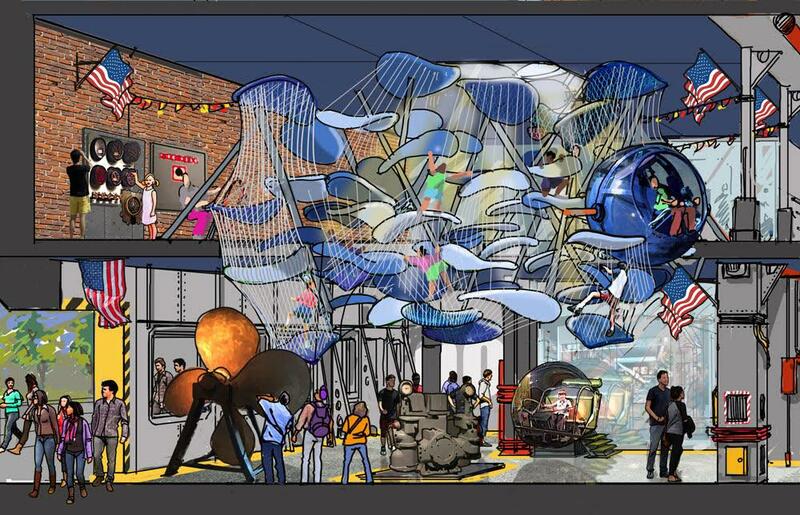 Led by Seaworld’s former head of creative development, Jumana Brodersen, St Louis-based themed design experts JCO have imagined the Navyseum concepts, including design, attractions programming and exhibit design. Chicago-based SVI Themed Construction Services is handling exhibit construction on the project, while Gallagher & Associates will manage the project. 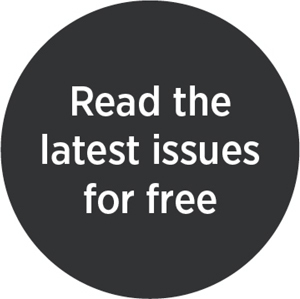 Developer Ronald Lanz is behind the proposal, with plans to expand the concept to Jacksonville, Florida, and other locations across the US and internationally should it prove a success. Investment firm EIG is providing financial backing for the project. 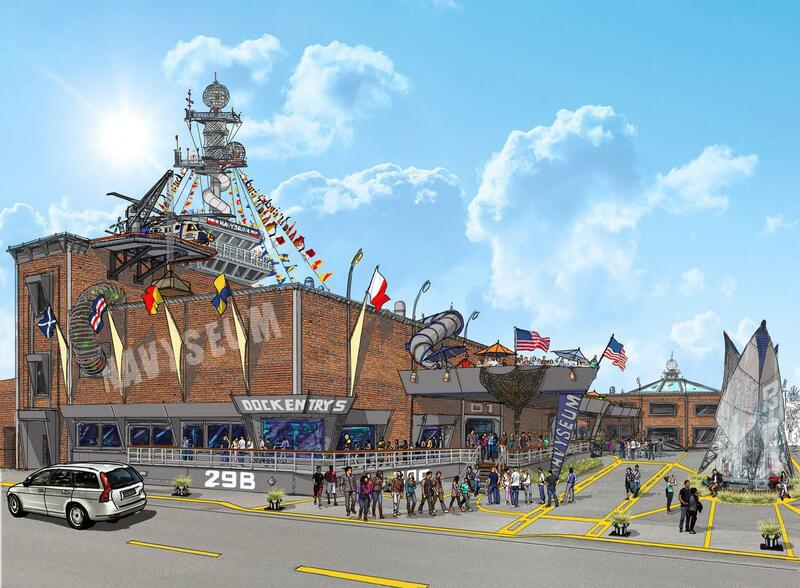 The Navyseum would be one of several new attractions for North Chicago, with proposals also including indoor skydiving, restaurants and a craft brewery. 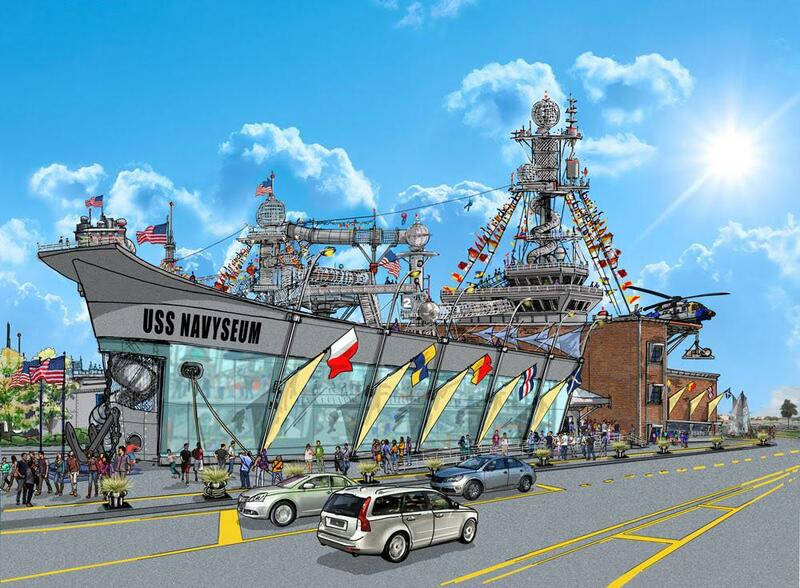 The plot of land sits near the proposed 40,000sq ft (3,716sq m) National Museum of the American Sailor, which will include restaurants and a hotel. 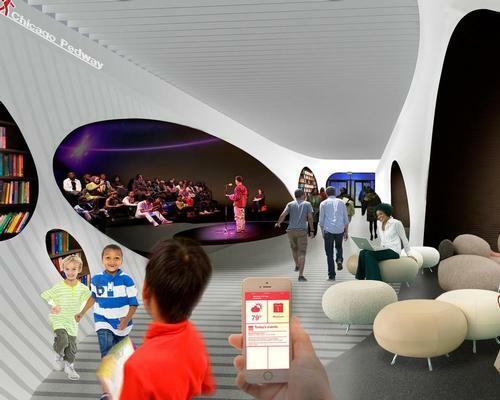 The attraction would open in 2019, with projections indicating 500,000 visitors annually. 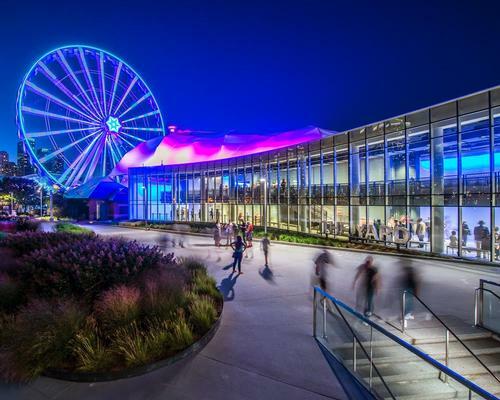 Visitors to Chicago’s Navy Pier can now enjoy a show inside one of the world’s most flexible theatres, which has been constructed inside the attraction's Skyline Stage. Officials in the city of Chicago are exploring a proposed plan to transform a network of underground tunnels into a tourist attraction, granting a non-profit permission to create more detailed plans for the project. 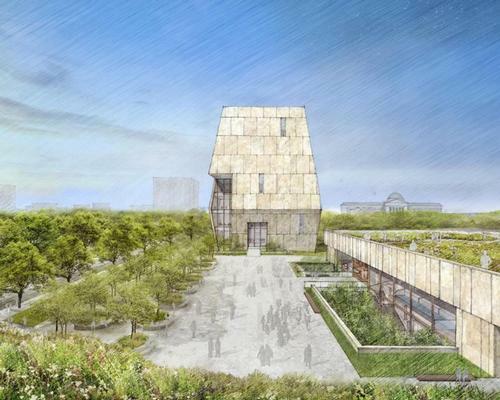 Barack and Michelle Obama, the former president and first lady of the United States, have today (4 May) unveiled the design of the planned Obama Presidential Center on Chicago’s South Side.